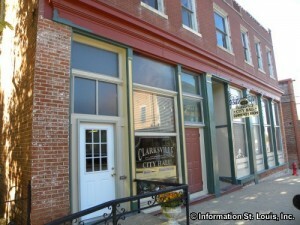 The City of Clarksville Missouri is located in Pike County, about an hour and a half drive from St. Louis. 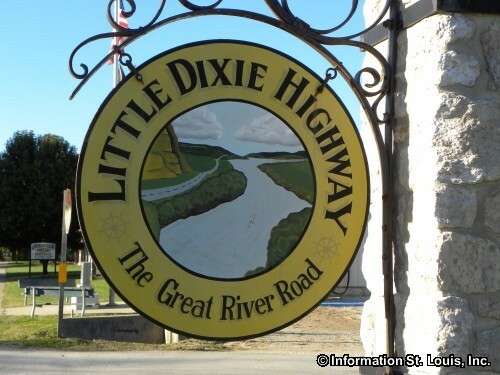 Clarksville is located on the "Little Dixie Highway", a 30 mile section of the scenic byway "The Great River Road" (Highway 79) that is located along the Mississippi River between Hannibal and Clarksville Missouri. 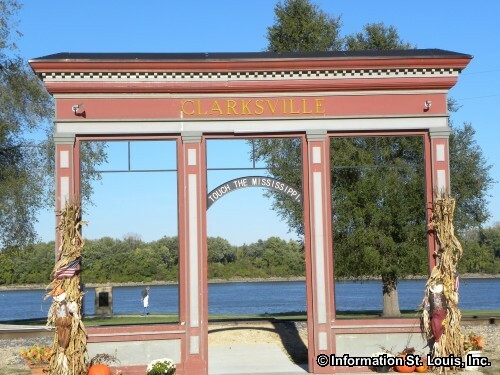 Clarksville is a historic town, one that had its beginnings in the early 1800's when people from Tennessee, Virginia and Kentucky settled in the area and established Clarksville as a river port. 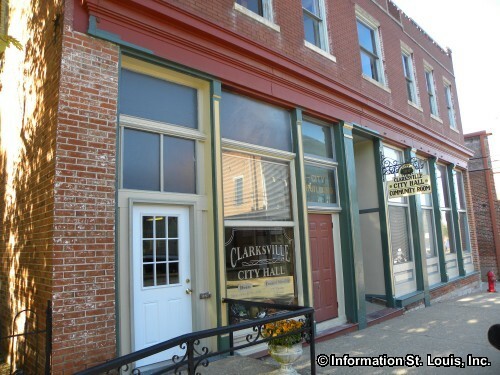 Clarksville has gone through many changes since then, and through the efforts of its citizens, the downtown business district has been renovated and is now on the National Register of Historical Places. 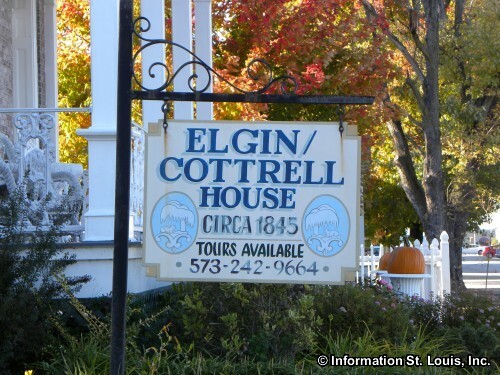 Visitors can take a self-guided walking tour which takes them past beautifully restored buildings housing artist, antique shops, jewelry boutiques, glass blowers, furniture craftsmen and much more. 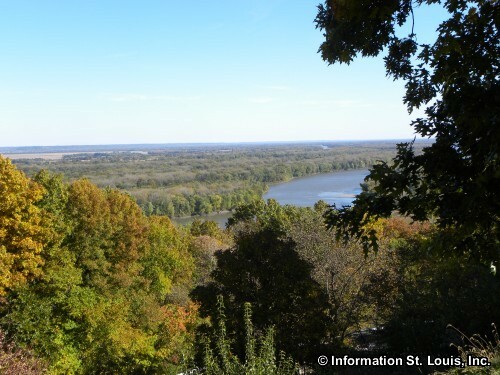 Clarksville is also recognized as wonderful place for bird watchers! 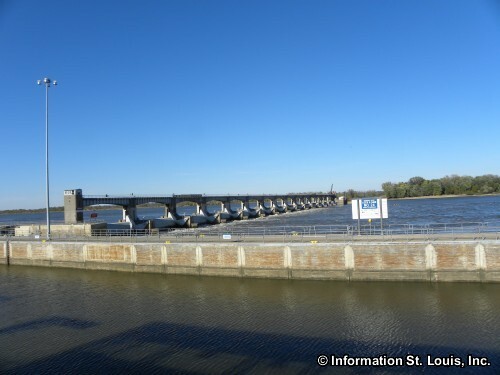 Just north of the town is the Mississippi Flyway which is used by almost half of all North American waterfowl during their annual migrations. Winter brings the magnificent Bald Eagle to the area. The City of Clarksville has many annual events that are held throughout the year. Starting off in January, the weekend long "Eagle Days" are held. 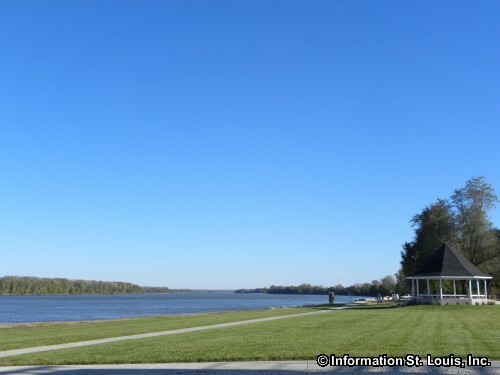 The event is co-sponored with the Missouri Department of Conservation (MDC) and the U.S. Army Corps of Engineers and features eagle watching along the Mississippi River, presentations by MDC with live eagles, food and fun activities for the kids! Two times a year, over one weekend in March and in November, the artist and art studios in Clarksville, along with those in Hannibal and Clarksville, take part in the "50 Miles of Art" Art Studio Tour. Another annual event is the Applefest held in October. A parade is held on Saturday, along with several contests such as a Baby Contest, a Fiddlers Contest and of course an Apple Baking Contest. Both days include arts and craft shows, quilters demonstrations and everything "apples" will be available for purchase! And what could be more fun than the annual "Santa Land" held throughout the month of December at the Clarksville City Hall? Santa Land is open daily during regular City Hall business hours and Santa himself shows up on weekends during special hours along with his reindeer on several of those days. And that is just a few of them! 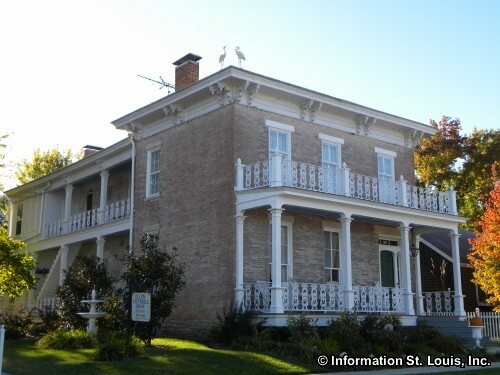 Check out the Clarksville website for information on all of the events happening in this historic city!